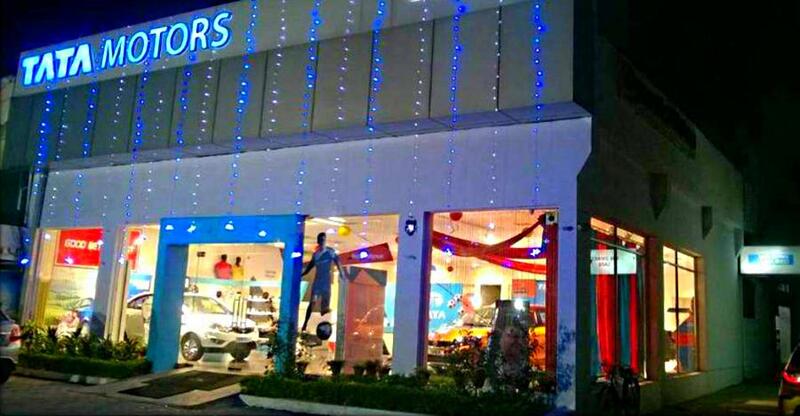 Recently we brought you a story about a Skoda dealership overcharging its customer by over Rs. 1 lakh to fix some issues in his car. Now it seems like the game has been taken to a whole different level by a Tata dealership. The dealership in question sold an old car as new to one of its customers. It was later caught and fined heavily. According to The Times of India, Metro Motors of Ambala, Berkeley Tata Motors of Chandigarh, Banarsi Das Automobiles of Panchkula and Tata Motors Mumbai has been found guilty for selling an old car as new to the customer. 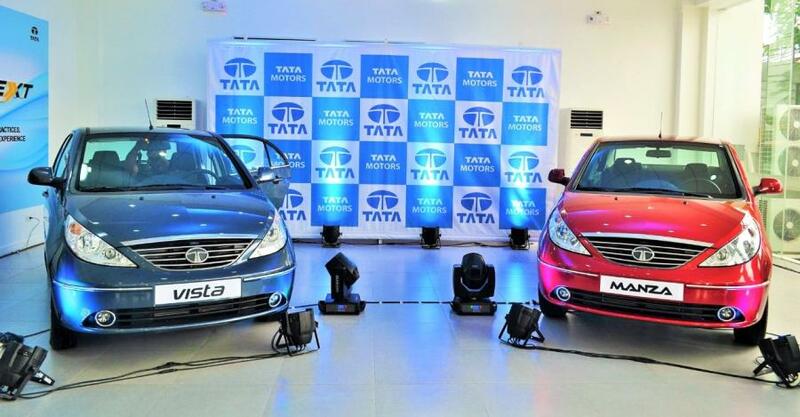 The dealership, service centre and Tata Motors have been penalized for cheating the customer. On 10th of January, 2015, Mr. Atul Kumar Aggarwal of Panchkula purchased a Tata car from Banarsi Das Automobiles, Panchkula for Rs. 3.61 lakh. After some time, the car started having problems and apparently developed unforeseen issues. He took his car for its first service on February 8, 2015. But there was no improvement after the full service had been done. Even after multiple attempts by mechanics to figure out the problem and fix the car, it showed no sign of getting better. Fed up, Atul Kumar finally filed a complaint at the District Consumer Disputes Redressal Forum. The car was then inspected in the presence of all parties by a committee constituted by the PEC University of Technology, Chandigarh on November 30, 2017. The report submitted by the committee revealed that even after replacing the turbocharger, injector and fuel lines and repairing the alternator, the problem of emission of black smoke existed. There was also a problem with the cold start and pick-up of the vehicle. After a thorough inspection and test driving the car, the committee stated that the problems were there in the vehicle as stated by the complainant. The forum, after going through all the evidence, came to the conclusion that Banarsi Das Automobiles had actually sold an accidental repaired car to the customer intentionally. Berkeley Tata Motors (service centre) and Tata Motors as a manufacturer were also found to be guilty in this incident. The forum has instructed all the concerned parties to pay a compensation of Rs. 1 lakh for indulging in unfair trade practices. It also directed the dealer to refund the full amount paid by the complainant with interest or replace the old car with a new one. Thus, the forum brought justice to the consumer. Keeping in mind incidents like this, it is now very important for a customer to be fully satisfied before driving a vehicle home. Though justice has been served, the customer had to go through some traumatic situations.